Select the machine you need the report for. Collecting system report may take a while depending on the log size. Once the report is collected, save it and provide to Acronis Customer Central. 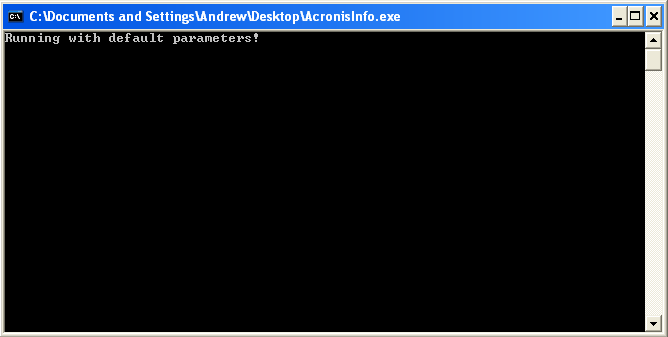 Collect the System report from the /var/lib/Acronis/sysinfo/ directory. Where /full_path_to_report/ is the desired existing location and filename to save the Linux System Report. Collecting system report may take a while depending on the log size. Please ignore error messages stating that a specific log cannot be collected, the utility keeps collecting other logs. 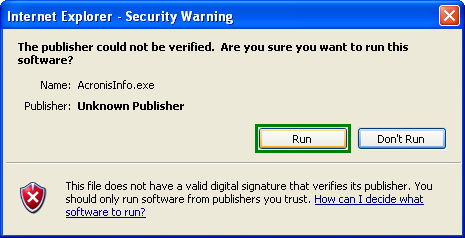 Once the command is finished, you will see a "The operation completed successfully" message. 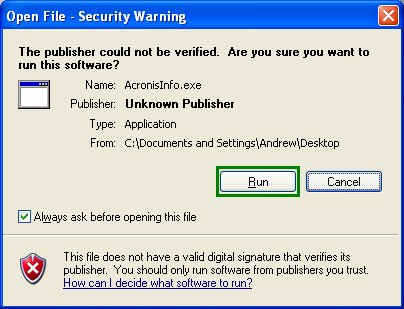 The report will automatically be saved to the /Library/Application Support/Acronis/systeminfo directory. 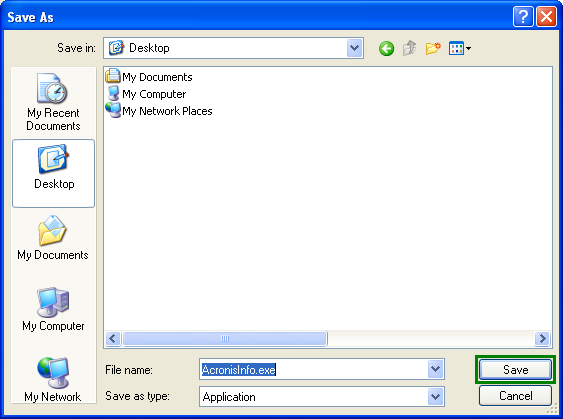 The gathered information will be put in systeminfo.zip file in the same folder where you placed the utility.